Apple will expand its reach in the capital. A new Apple Store is destined for one of London’s most luxurious shopping districts, according to a new report. 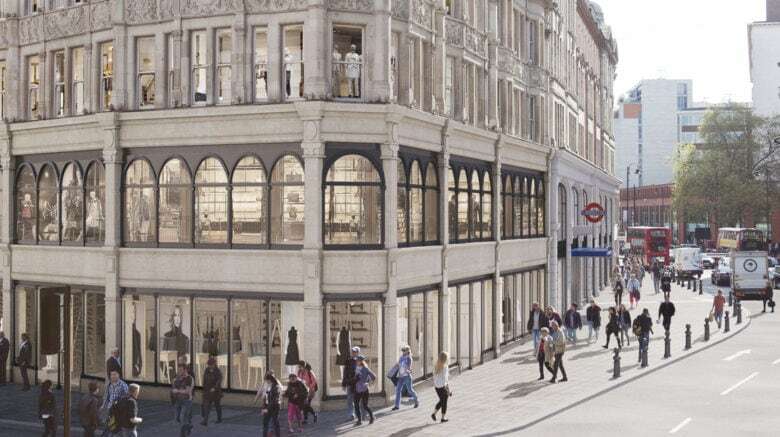 Apple plans to open a new location in Knightsbridge between high-end department stores Harrods and Harvey Nichols. It will be the company’s sixth store in the capital. 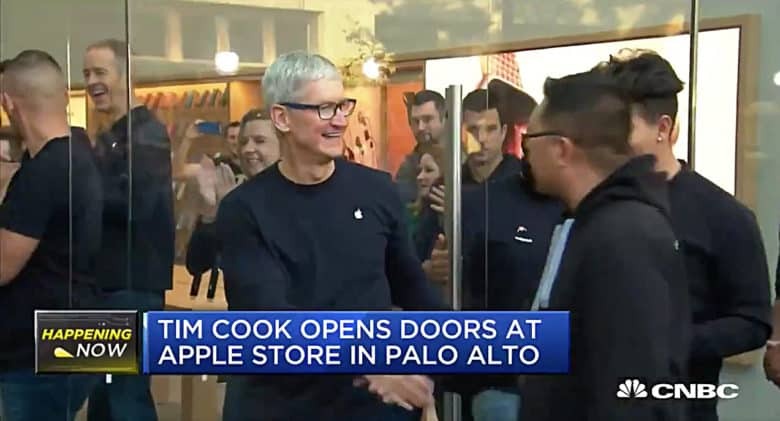 Tim Cook has previously shown up at the Palo Alto store to meet customers. 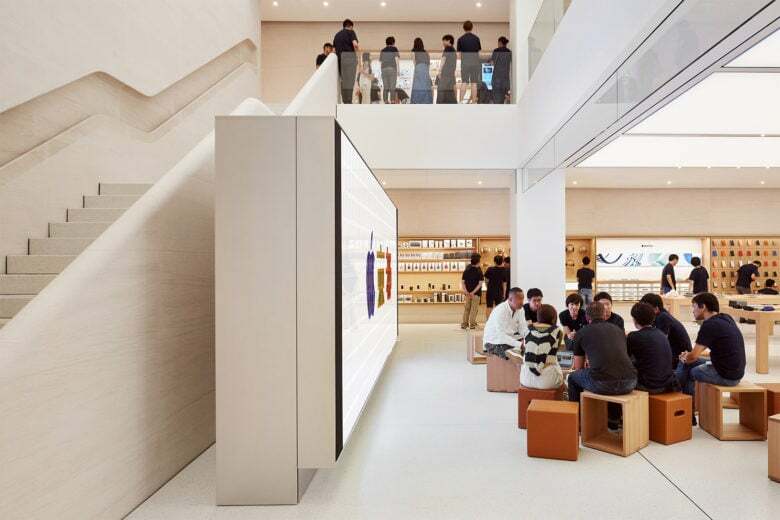 Apple’s Palo Alto retail store was targeted by mask-wearing thieves this week, who stole MacBooks worth almost $20,000 in total. The robbery took place in the early hours of Wednesday morning. Two thieves, wearing masks and hooded sweatshirts, smashed the glass doors outside using rocks. 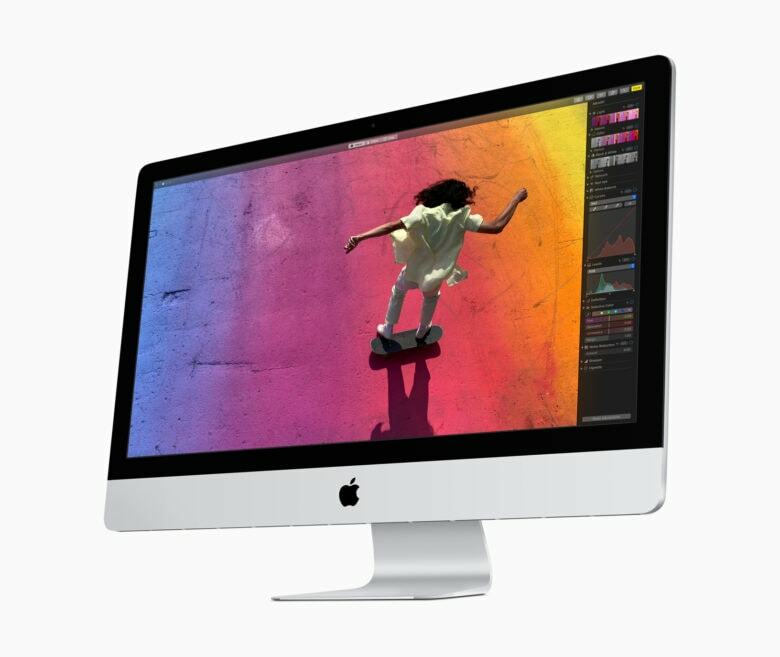 They proceeded to grab nine Macs, although two of these were dropped during their escape. The Apple Store that will never happen. 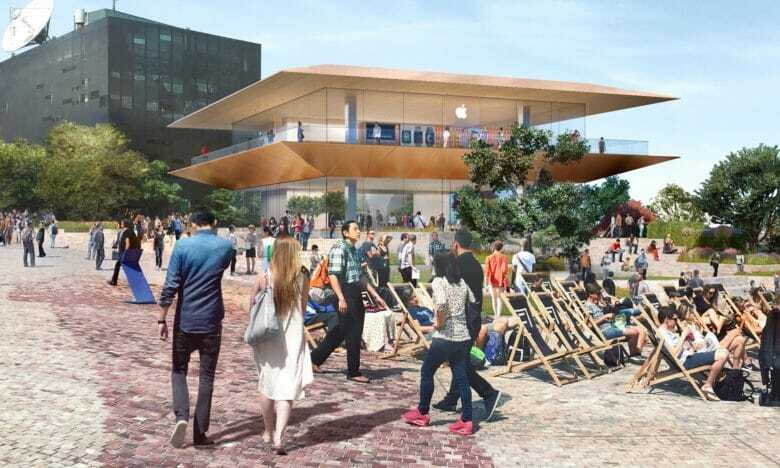 Apple has scrapped a controversial plan to build a flagship Apple Store in Melbourne, Australia’s Federation Square. 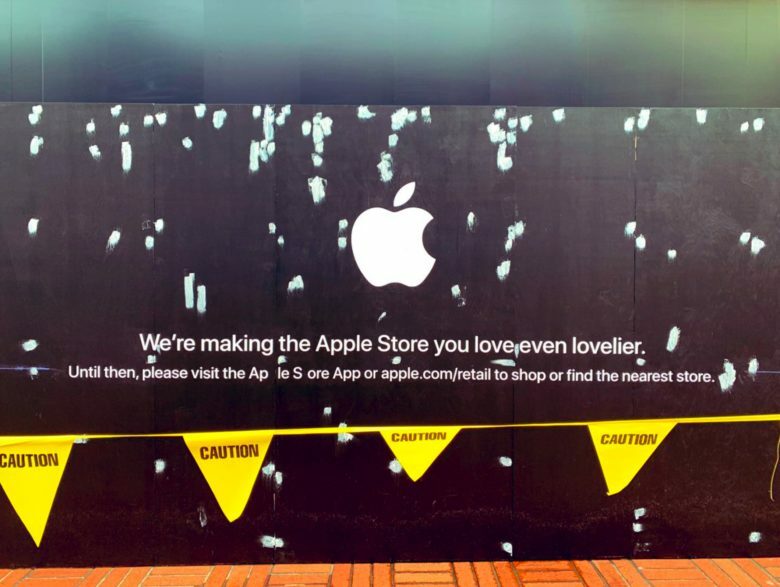 Apple had been battling to build the store for much of last year. 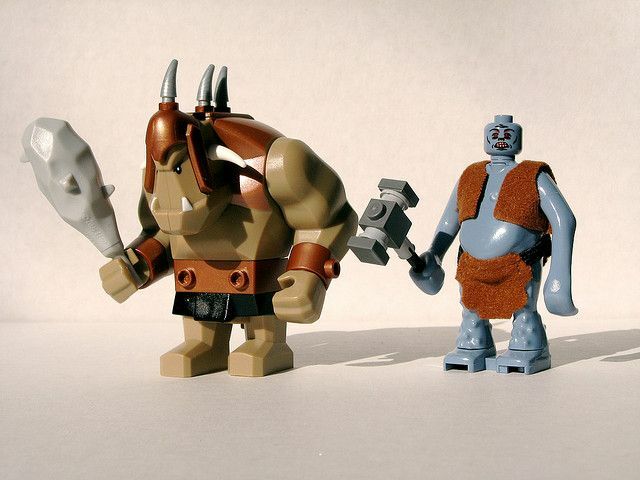 It even scrapped its original designs and came up with new ones, only to have those criticized as well. Government agent Heritage Victoria ruled that the Apple Store would be too “visually dominant.” It also said that demolishing the existing Yarra Building to construct Apple’s flagship store would “diminish” the public space. How do you get a perfectly smooth wall? It certainly takes a while. Whether it’s ensuring that the back of the original Macintosh looked as good as the front or hand-painting the corners of every single iPhone box to make the color uniform, Apple has always sweated the little details. The site of the Apple Store that now won't happen. 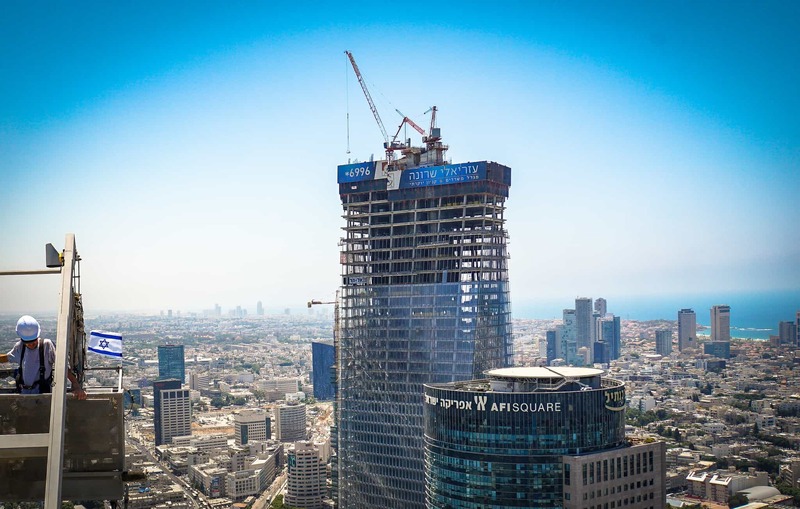 Apple’s plans to open its first official retail store in Israel appear to have run into problems. 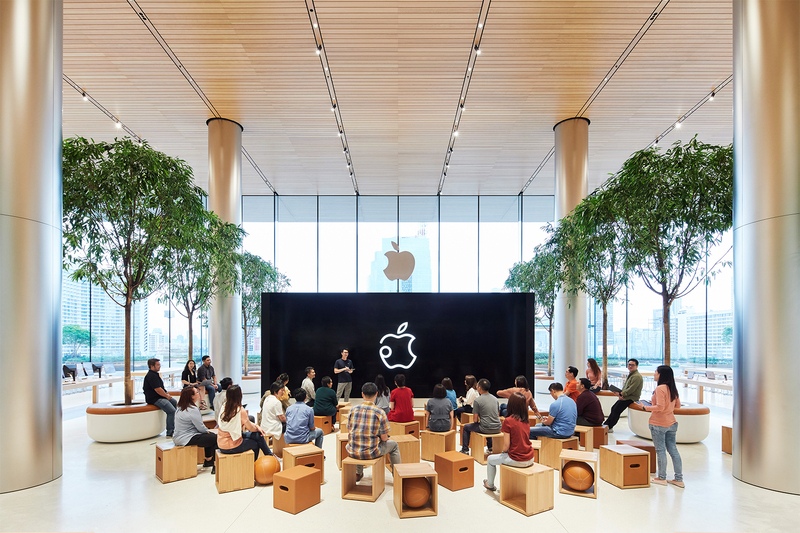 A new report claims negotiations between Apple and the property developer and mall owner of the proposed location have broken down over financial terms. 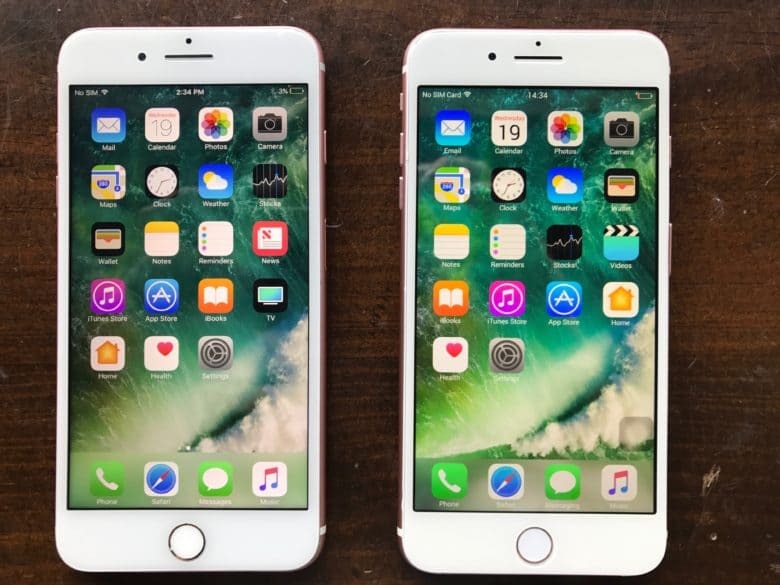 The move could easily save Apple millions of dollars.